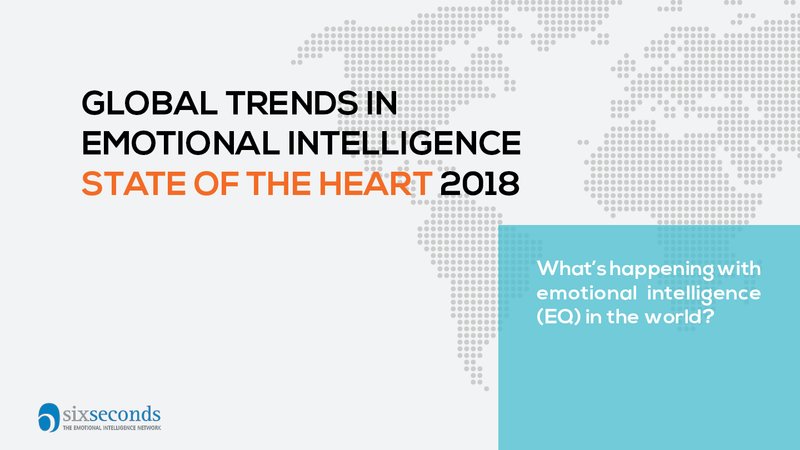 The State of the Heart research includes findings on geographic region, gender, age, work roles — and specific outcomes such as decisions and wellbeing. Sign up to receive the State of the Heart reports. Be among the first to access this rich array of insights — no spam & you just click to opt-out any time.